Would you like to find out more about our products and services? 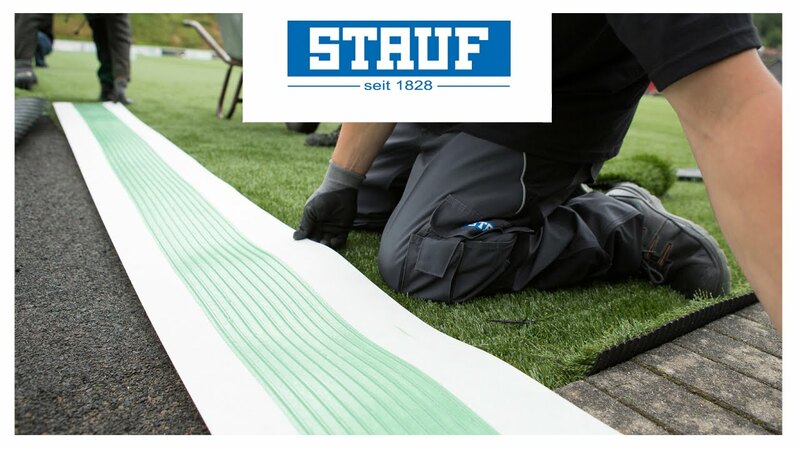 You can find STAUF product information, brochures and catalogues here. From technical information on substrate preparation and laying to adhesive recommendations and care guidelines for your floor. The right material at your fingertips here. Would you prefer to have safety data sheets or other information sent by post? You can order these easily by using the contact form link below. We welcome your questions. Please use our unser contact form.